Brightens dull skin, helps reduce in-grown hairs and lifts the beard for a closer shave. Leaves skin rejuvenated and supple. Purify the skin with this deep cleansing wash. 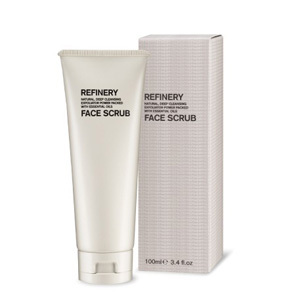 Helps maintain a blemish free complexion that is clear and revitalised. Helps to cool, reduce puffiness and refresh tired eyes. 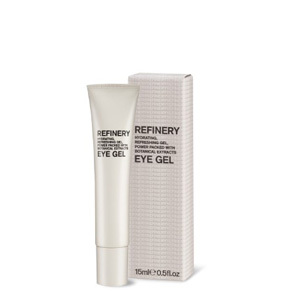 Hydrates and strengthens the delicate eye area. 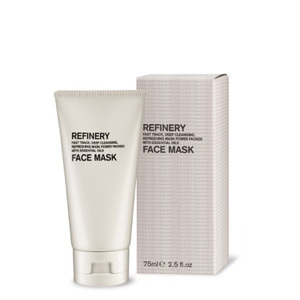 A fast acting mask for an instant detoxifying and restorative boost to tired skin. 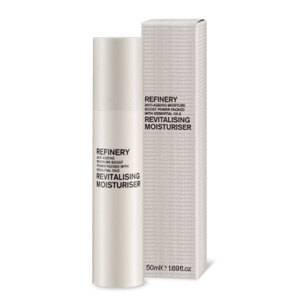 Deep cleansing, moisturising and revitalising. A light and easily absorbed moisturiser to instantly reduce shine. 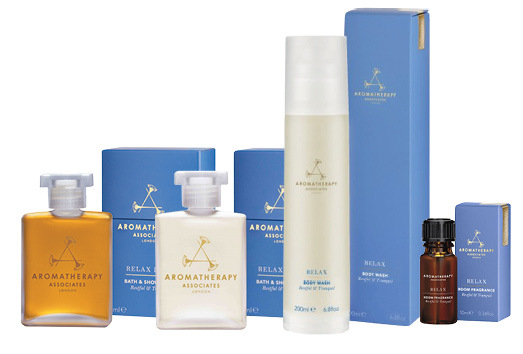 Soothes and softens the skin while giving a boost of moisture. Soothes razor burn and leaves skin fresh and smooth. 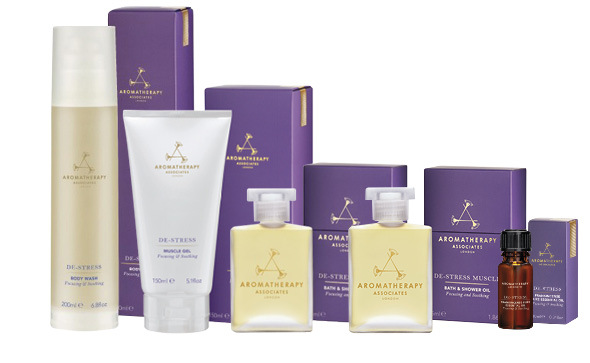 Provides immediate and long term protection from environmental stress. 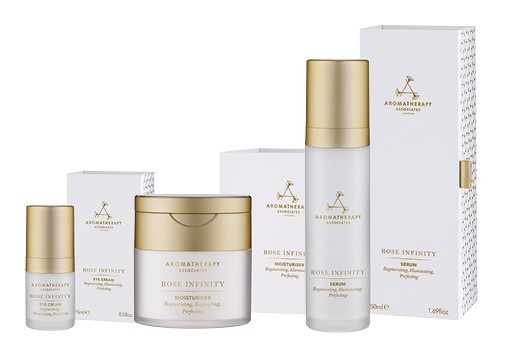 A rich and deeply nourishing moisturiser packed full of anti-ageing ingredients. Leaves skin firm and hydrated. 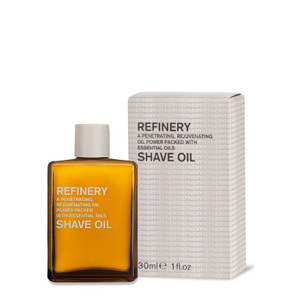 This light oil gives the ultimate close shave and can also be used as a post shave oil. Promotes elasticity and helps strengthen dry and damaged skin.